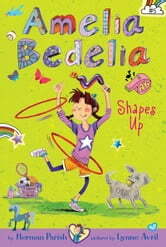 Amelia Bedelia's friends and classmates all have a particular sport that they love and are good at. Amelia Bedelia loves sports and games of all kinds, for different reasons. She has fun (and she loves to dribble and dunk and run home), but she is not the fastest or strongest or quickest at anything. 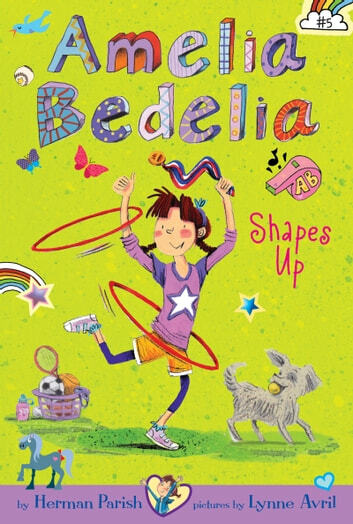 Amelia Bedelia would love to have a sport to call her own—and so when her class at school studies the sports of ancient Greece, she goes on a mission to find one! With Amelia Bedelia, anything can happen—and it usually does. Short, fast-paced chapters, tons of friends and funny situations, and black-and-white illustrations by Lynne Avril on every page make the Amelia Bedelia chapter books an ideal choice for readers of the Ivy + Bean, Magic Tree House, and Judy Moody books. Zane the Zebra: Short Stories, Games, Jokes, and More!